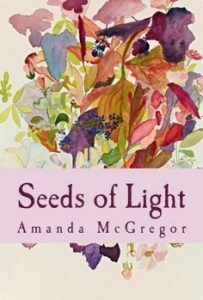 ‘Seeds of Light’ is a philosophical and spiritual journey through living and relationship, an anthology of poems by Amanda McGregor. 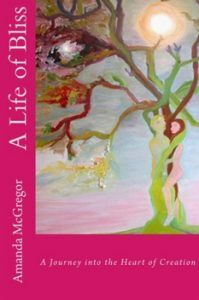 A Life of Bliss by Amanda McGregor – Published in May 2016 Available in colour, or black and white interior, or kindle. (kindle has been translated and is multi lingual) A Life of Bliss is a substantial work book which enables Self Help in development, healing, creativity, communications and business. Artist Journal – BlueBird Resistance A5 – A journal written for a Solo Exhibition in Italy, Bluebird Resistance, Zine was printed – 2012/2013 No longer available to buy.